Sam DeVore is a Director at Shelter Rock and has seven years of real estate experience. Sam joined Shelter Rock at inception and has integral roles in both capital raising and project management. Sam has built relationships with a wide range of institutional investors including public and private pensions, insurance companies, endowments and foundations, consultants, asset and wealth managers, banks and family offices. As a key member of the project management team, he focuses on new business origination, manager due diligence, marketing material formation and responding to institutional investor requests. Prior, Sam was in Greenhill & Co.’s Real Estate Capital Advisory group where he worked on capital raising mandates for real estate investment vehicles globally including closed and open-ended funds, clubs, joint ventures, separate accounts and co-investments. Prior to Greenhill, Sam was in the Investment Sales team at Cushman & Wakefield where he focused on underwriting a broad range of real estate products including office, retail, industrial and multifamily assets. 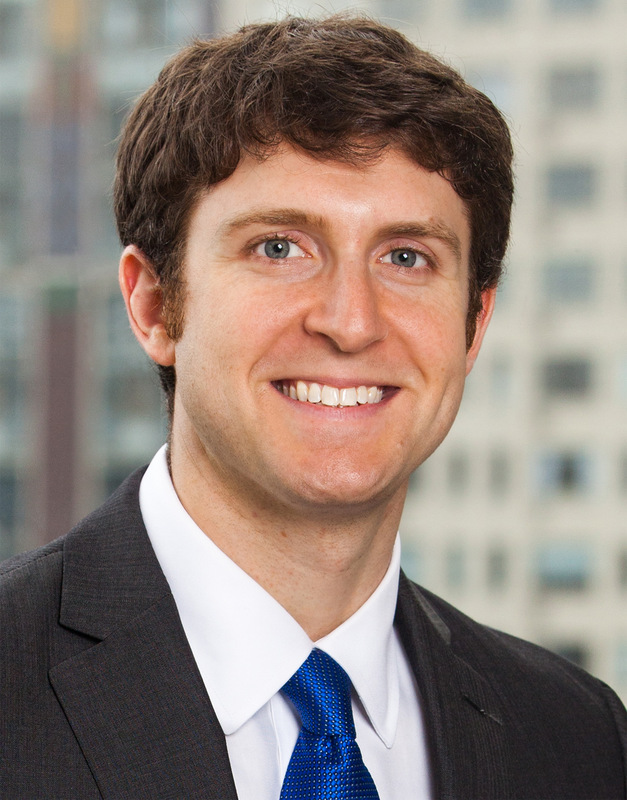 Sam holds a BA from Johns Hopkins University and an MS in Real Estate from the Johns Hopkins Carey Business School. While attending Johns Hopkins University, Sam was a member of the 2007 NCAA Men’s Lacrosse National Championship team and Co-Captain of the 2010 men’s lacrosse team. Sam then played Major League Lacrosse for four seasons.